Quidajean Reanne Crawford: Tyler, Texas woman indicted after hitting Family Dollar employee with her car, following an altercation. A Smith County jury has indicted a Tyler, Texas woman accused of hitting a Family Dollar employee with her car, following an altercation. 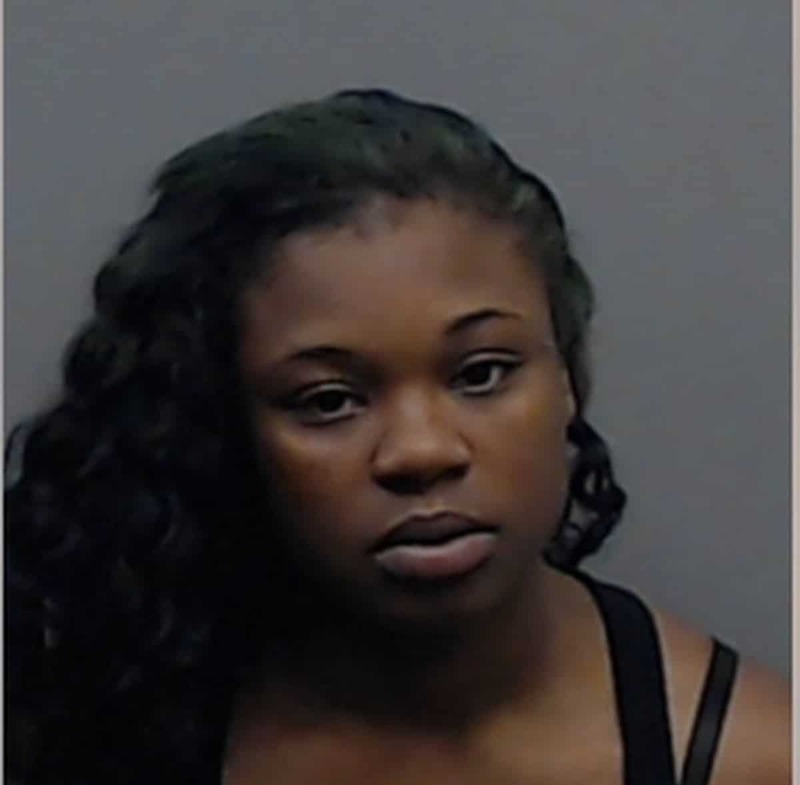 KLTV reported Quidajean Reanne Crawford, 21, has been indicted on charges of aggravated assault with a deadly weapon charge. Quidajean Crawford was booked into the Smith County jail on Sept. 2 after a warrant was obtained for her arrest on Sept. 1, according to Tyler police. Crawford is accused of striking an employee at a Tyler Family Dollar following an altercation within the store. According to the Tyler Police Department, they responded to the Family Dollar located at 1403 East Gentry Parkway in response to an aggravated assault. It was reported that the suspect, identified as Crawford, had gotten into an altercation with an employee within the store. Tyler police report that Crawford then allegedly struck the employee after they went outside to obtain her license plate. According to police, Crawford originally told investigators that she would turn herself in but on Sept. 1 had yet to do so. Come September 2, Crawford was rounded up and booked into the Smith County Jail. Crawford remains in custody pending $250,000 bond.